Every vehicle that we repair gets a pre and post diagnostic scan to ensure that electric systems work properly. Sensor calibration, suspension work, air conditioner service, cooling system repair, are just some of the mechanical services that we offer. 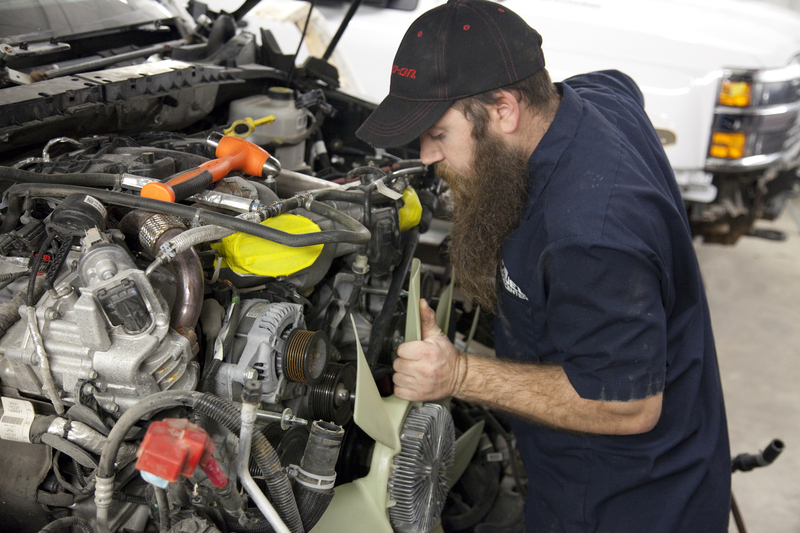 Making sure your vehicle performs the way it did before is our goal!